The taxonomic status of the superfamily of Uranioidea is unclear. The Encyclopaedia of Life includes Uranioidea amongst the 16 superfamilies of the Obtectomera (a term coined by van Niuekerken for a huge clade of more recently evolving moths involving 12 superfamilies including the Macrolepidoptera or large moths). Likewise the Atlas of Living Australia (ALA) lists the superfamily of Uranioidea amongst the Ditrysia clade, a spectacularly diverse lineage representing more than 98 percent of all moths. The sole family listed in Australian members of the Uranioidea is Uraniidae which comprises the subfamilies Epipleminae and Uraniinae. 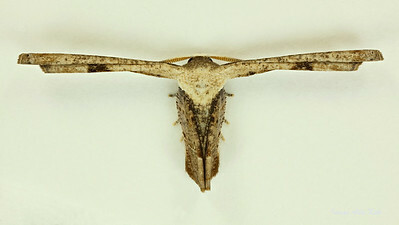 However, several molecular phylogenetic studies have been published where Uraniidae is included within the Geometroidea. Notwithstanding this we will continue, consistent with ALA recognition, to list members of the Uraniidae within the Uranioidea.